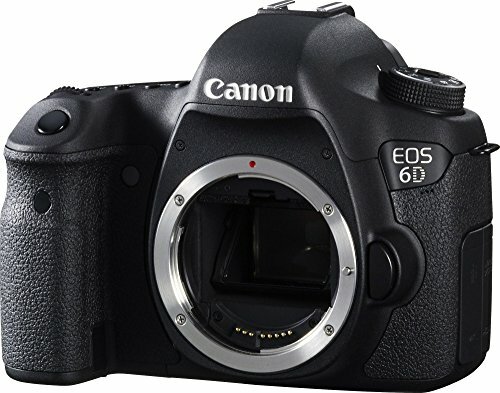 At tatacliq.com you can purchase Canon EOS 6D DSLR Black (Body Only) for only Rs. 79,999, which is 35% less than the cost in Ebay (Rs. 122,995). 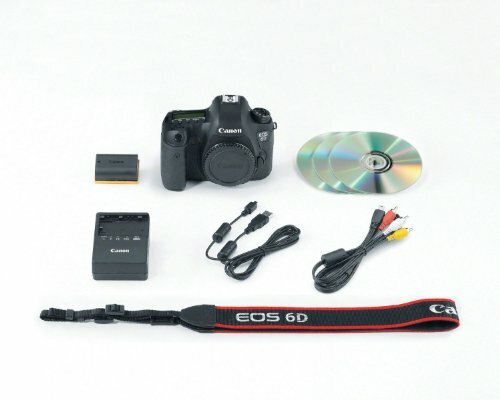 The lowest price of New Canon EOS 6D Body 20.2MP Digital SLR Camera was obtained on April 18, 2019 10:35 pm. 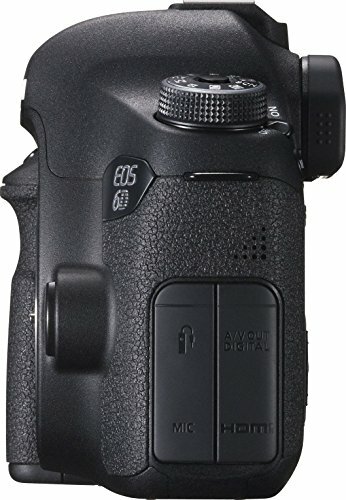 EOS 6D is the world’s lightest full-frame DSLR equipped with a 20.2 megapixel CMOS sensor with precision 11-point AF system and also offers built-in wi-ii and GPS support. The EOS 6D DSLR camera is the ideal tool for unlocking your creative vision. 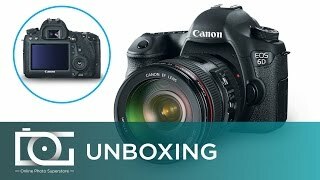 It features a 20.2 Megapixel Full-Frame CMOS sensor, a wide ISO range of 100–25600, expandable to L: 50, H1: 51200, and H2: 102400, for incredible image quality even in low light, and a DIGIC 5+ Image Processor delivers enhanced noise reduction and exceptional processing speed. 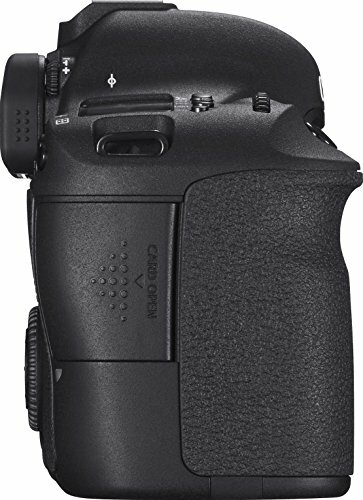 A new 11-point AF including a high-precision center cross-type AF point with EV -3 sensitivity allows focusing in extreme low-light conditions, and with continuous shooting up to 4.5 fps, you are ready to capture fast action. Full HD video with manual exposure control, multiple frame rates, and the benefits of a Full-Frame sensor provides stunning performance and creative flexibility. The built-in Wi-Fi® transmitter allows you to wirelessly transfer your images to social networking sites through CANON iMAGE GATEWAY#, or upload virtually anywhere from your iOS or Android smartphone* with the free download of the EOS Remote app**. You can use your smartphone for remote camera control and operation (with the EOS Remote app), or even print your images on a Wi-Fi® compatible printer^. Perfect for travel and nature photography, the built-in GPS## allows location data to be recorded while shooting. Compact, lightweight, brilliant low-light performance, and loaded with easy to use features, the EOS 6D is truly the Full-Frame DSLR camera for everyone. BRAND NEW NEVER USED, LENS TAKEN OUT OF KIT SOLD SEPARATELY, 2 YEARS CANON INDIA WARRANTY. unbelievable…. sema….. great model…believable…. amazon service…. Great Camera for every occasion. This Camera is very lightweight and the lens is very versatile. The image quality is excellent and the jpeg file size is just about 5-6 mb, which is smaller in size than my previous 600D’s jpeg file size. I have shot about two weddings form this camera after its purchase in last month and the images are lovely. The iso performance of this camera is very good. at about 1600 ISO I have got no grains and have very beautiful colors in the images. 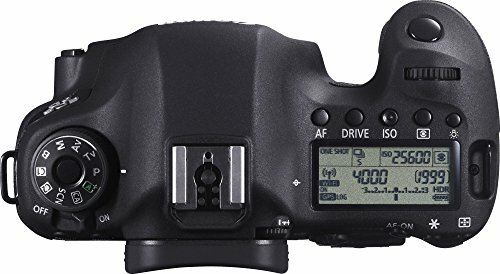 I will recomend this camera to those who do not have budget for 5dmk3 but want a good full frame camera. 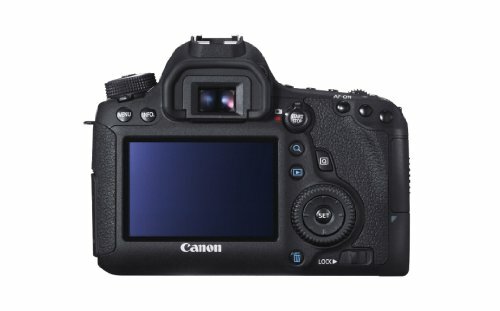 This is an amazing dslr…. Product quality is very good , as expected and at very much less price than market. Well I got this for 128000/- with 24-105 f4L IS USM,so bang for the buckSo the dilemma would be Canon 6D vs Nikon D610.Please Note: Since this camera is Full Frame and it only supports EF mount lenses (which are expensive) compared to EF-S lenses.where as for Nikon all lenses fit which are made for Nikon. So if you are already having few canon lenses and just planning to upgrade your body, make sure your lenses are of EF mount or else you have to sell them.Or if you are planning to upgrade for a FF in future, buy EF lenses.If you are looking for this camera, then you already know about photography.Pros:1. Splendid photos, very very splendid.2. Dynamic Range is very good.3. Not as heavy or big as 5D MK III4. Around 800+ shots in one battery charge5. High ISO performance is very good. 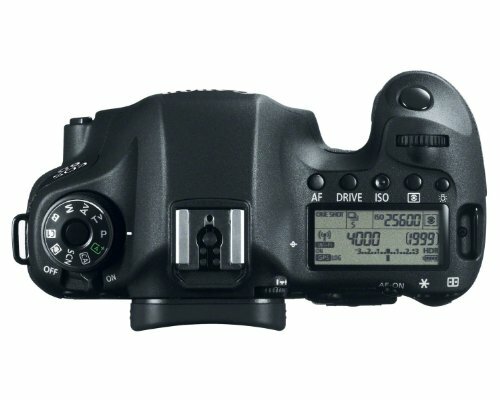 Even 5D MK III can’t match6. Connecting to smart phone via WiFi, transferring photos is @very ease, especially to share to Instagram etc, no need to transfer to comp etc7. Best budget full frame for Landscape and Portrait photography (includes star trails etc)Cons:1. Only 11 focus points and only 1 cross type, focusing is a big issue especially at night as all focus points are cluttered @ central place.2. Not for fast moving subjects, lot of shots will be miss. 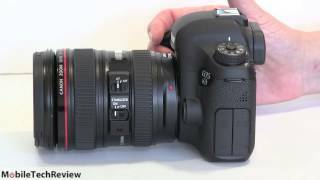 So for 7D MK II for wildlife/sports photography etc3. If your parents are travelling and you give this camera, you will have atleast 5% of out of focus images.4. No Flash! though you can bump up the ISO and shoot, but flash is a flash.Go for 24-105 f4 L as it gives good value for money, and good focal lengthAs 24-70 the one provided with this is of F4L, so you don’t get much of it either. Bought this 2yr ago an till now 150000+ shutter count still working as new no lag no smoothness in photosNo regret.